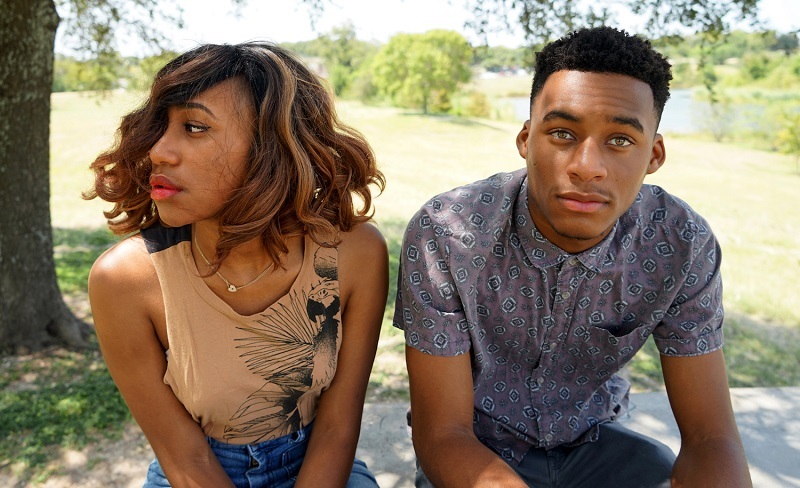 Texas-based indie/pop duo Charlie Belle have just unveiled their brand new single Growing Pains. What instantly caught my attention was the electric guitar riffs, super addictive and give the song a cool rock edge. Growing Pains is a super smooth piece of indie-pop music with nods of British 90's alt-pop music. I really love how Jendayi's velvety and delicate vocals flow over the rolling beats and guitar works. The song has a nice laid-back vibe making it a lovely listen to the long summer weekends at home or on a road trip with friends. Stream it below! Growing Pains is taken from their upcoming album Like I Love This out on September 24th!